The Philippines Department of Tourism has managed to get all three wrong with the launch of what it calls it’s new brand strategy. 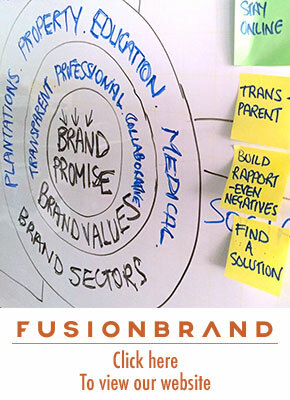 Firstly, it is not a brand strategy, it is an identity. Secondly the only research to be carried out appears to have been internal and no stakeholders such as prospects, customers, travel trade and others were consulted. Thirdly no testing of key communications platforms was carried out before the launch. I appreciate that the respected American Marketing Association definition of a brand is “A brand is a name, sign, symbol, slogan or anything that is used to identify and distinguish a specific good (product), service, or business” But the reality is that that definition belongs to a mass economy era that no longer exists. Today’s consumers are increasingly overwhelmed with creative images, taglines and promotions. In Malaysia, for example, the average household receives 79 TV channels and up to 20 radio stations. Supermarkets carry between 15,000 to 25,000 Stock keeping units (SKUs). The number of titles handled by the average magazine wholesaler has doubled in 10 years to about 5,000. It is estimated that there are 800 billboards in one suburb (Petaling Jaya) alone. Ads appear on taxis, buses, lampposts and so on. And over 40 billion web pages are linked to the Internet. To make it even harder to succeed in the customer economy, budgets are tighter, competition fierce and customers are more demanding and knowledgeable. Despite this proliferation of media conduits to consumers and the bombardment of messages received by those consumers, agencies and consultants continue to recommend firms build brands by using ‘cool’ advertising, creative or symbolic logo’s with pretty colours, catchy taglines and so on. The Philippines Department of Tourism has done this and is paying the price as it tries to clean up the mess. Thank you so much for posting this. I was really wary about reacting to the branding “exercise”, since I might step on people’s toes. 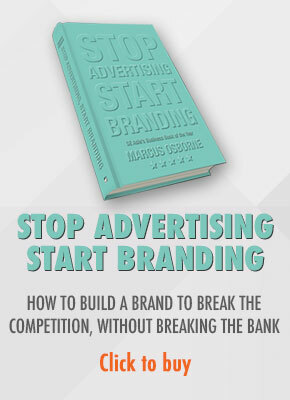 But, yes, branding is initiated, not by creatives, but research insight. « The Maldives is ‘rebranding’. Why?